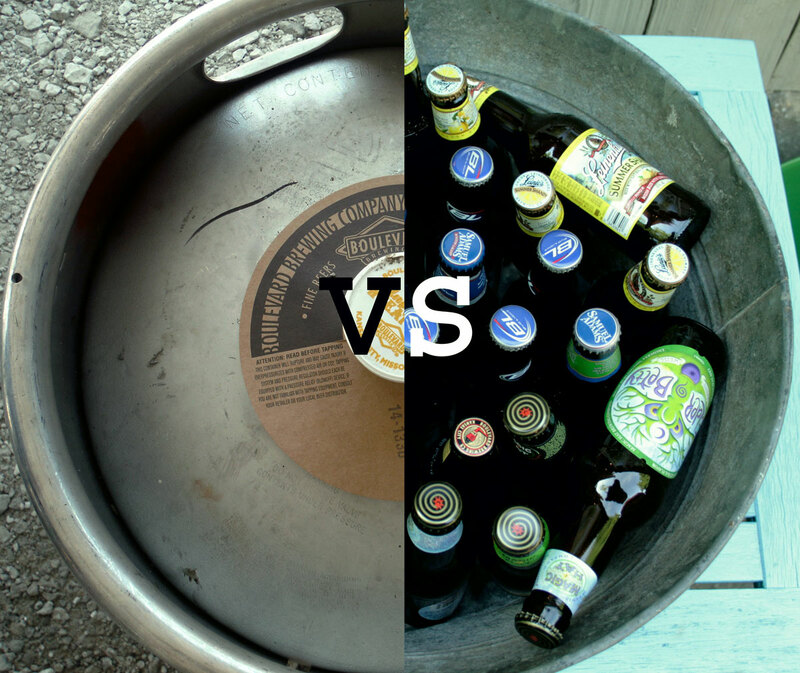 Beer Keg vs Bottles or Cans? What is Best for a Summer Party? One weekend in June my wife and I host an extended happy hour to kick start the summer. Every year I am naturally tasked with purchasing beer, wine, and other beverages. In the past I’ve had a difficulty determining how much beer to purchase and serve at our party. Our “happy hour” gatherings generally last until 10:30 or 11:00. At each event I can only hope to purchase the right quantity of beer. The goal is to have as few beer bottles as possible as the last guests depart. I am considering a beer keg vs bottles or cans this year. How Much Beer Should I Purchase for a Party? First evaluate the drinking habits of the group attending. Most of our female guests drink wine and most men drink beer. There might be some that drink quicker than others, but most moderately consume. I project guests will consume about two drinks in the first hour, then one every hour after. Or, calculate quantity based on one drink per adult every 45 minutes. If some guests tend to overindulge, provide shandys and radlers to start, which are lower in alcohol by volume, yet still have a summer beer base. Also, have water, lemonade, and soda available right next to where the beer is served. 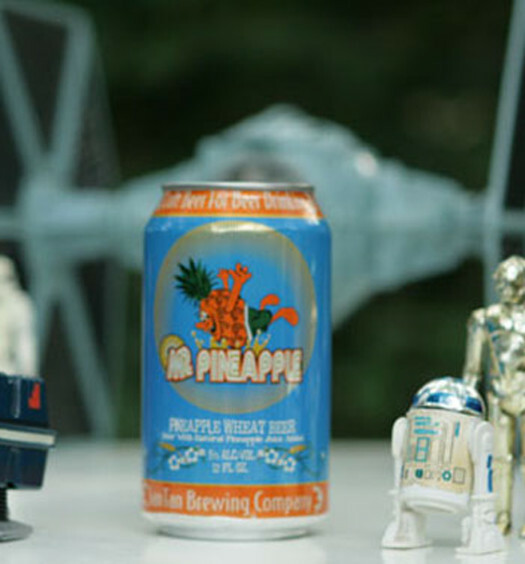 Reference the first Summer Party article for discussion about what beverage varieties to purchase. How Many Beers Are in a Keg? Beer Keg vs Bottles or Cans. Kegs have benefits and limitations. 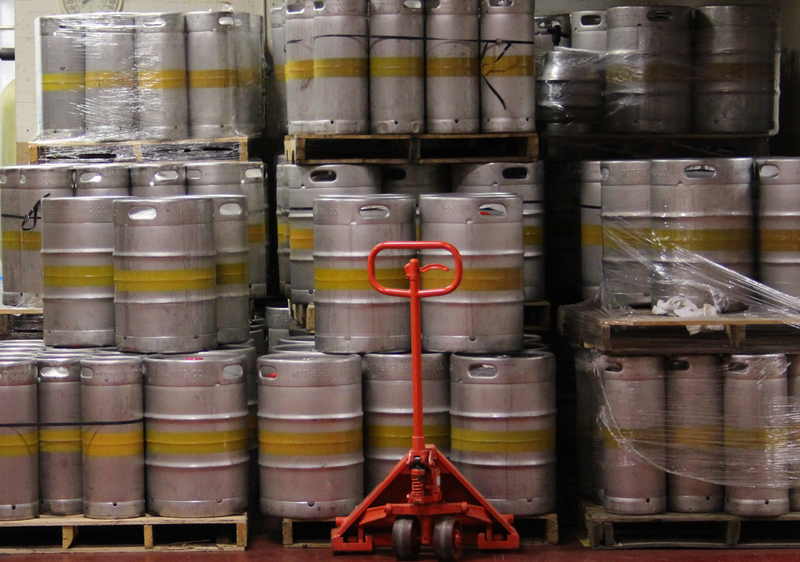 A standard keg (1/2 barrel) consists of an amount of 165 twelve ounce servings (13.75 twelve-packs). 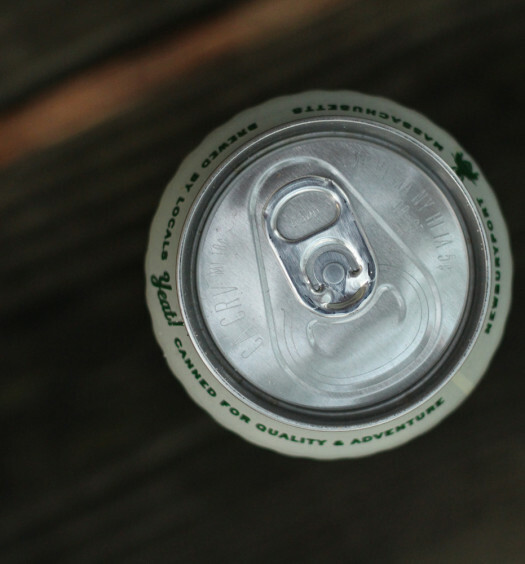 Kegs are cumbersome, but also cheaper than the same number of servings in bottles or cans. For those who don’t have a tap dispenser, iced kegs produce a lot of drip, spills, and pumping. Kegs also limit guests to one type of beer, unlike bottles or beer cans which offer variety. Finally, unused keg beer sometimes goes to waste. Hand-pumped kegs will stale and go flat within 48 hours. Consider a smaller quarter barrel size containing only 82 servings. Resist the urge to create an environment that encourages guests to increase consumption. Drinking games and keg stands are for frat parties, where predictably someone will exceed their limit. Instead, provide yard games, like washers, badminton, croquette, or bocce, that encourage movement, friendly competition, and occasional sips. For those that want to sit, create areas with comfortable chairs to converse. I find people are less likely to sit in small groups of two or three, but will settle in areas with larger number of seating options. Serve food when alcohol is available. Some hosts provide finger-foods, while others may choose a fully catered sit-down dinner. Either way, you want to make sure there is something else to fill stomachs in addition to booze. Provide non-alcoholic alternatives. Sodas, water, tea, and lemonade give options for guests who do not drink alcohol, have had enough, or are driving others. Good luck to you this summer. Have fun and be safe. Hopefully this help you make the decision of beer keg vs bottles or cans.